Ever come in a situation where you had a chance to become a cute anime girl, but for some reason, thugs wanted to blast you into smithereens and the government is so corrupt that they’re sending out their top tier dudes after you instead of the thugs? Well, in this game, that’s exactly what you’re getting! Experience the life of Chizuru, a colorblind orphan who for some reason can only see four specific colors. Help her find her big bro, who happens to be the senator as well! But be careful, because their government is crazy nuts right now! Use your knowledge from rhythm games and bullet hell games to create a barrage of bullets to your enemies while shooting to the beat of the background music! Become the better thug by stealing your opponent’s bullets through wave shines! Blast those cheese heads with their own bullets and show them what’s up! SUPER COOL UNCLE HYPE THAT TEACHES YOU EVERYTHING! EXPERIENCE EATING CHEESE FROM TRASH CANS TO RESTORE HP! 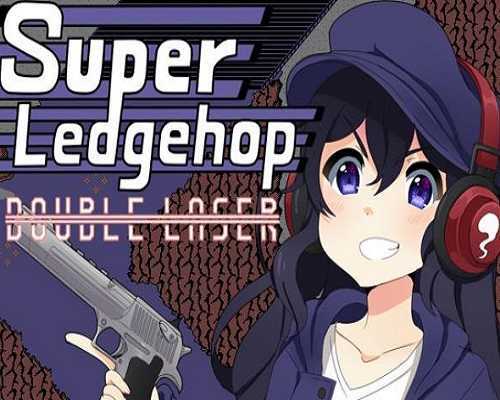 0 Comments ON " Super Ledgehop Double Laser Free Download "